A K-12 Principal License is about more than leadership. It’s about a connection with students, educators, families, and community members. In this time of financial stress, increasing student diversity, and high accountability, schools are looking for leaders who are relational, competent, trustworthy, and adaptable. 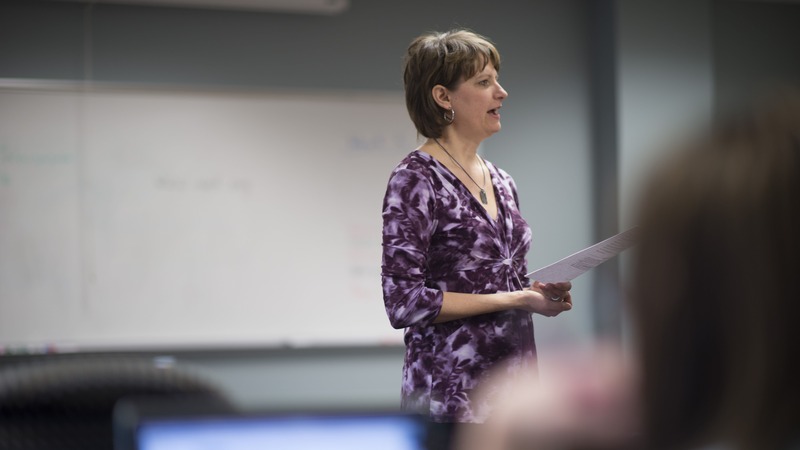 At Bethel, we prepare K-12 principals to be transformational leaders. Through an ethics-based approach, we develop educators both professionally and personally for meaningful service in their communities. Our K-12 Principal License will equip, empower, and inspire you toward success in administrative leadership. The program is designed to provide you with the right blend of challenging work and personal support. Bethel’s K-12 Principal License is designed to prepare you to meet the requirements for licensure and equip you to become a leader in the field.